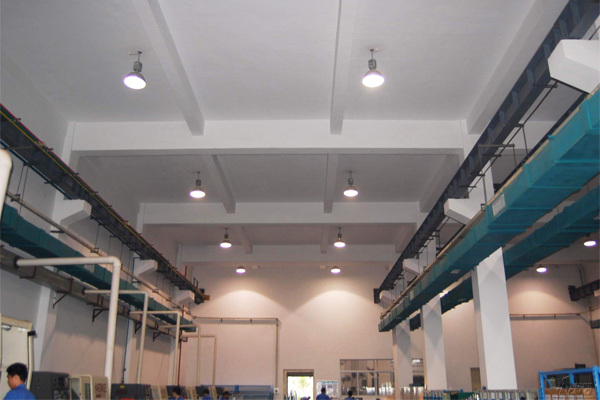 Induction High Bay Lighting System is the best cost efficiency and longest lifespan energy saving lights for warehouses, factories, workshops etc. 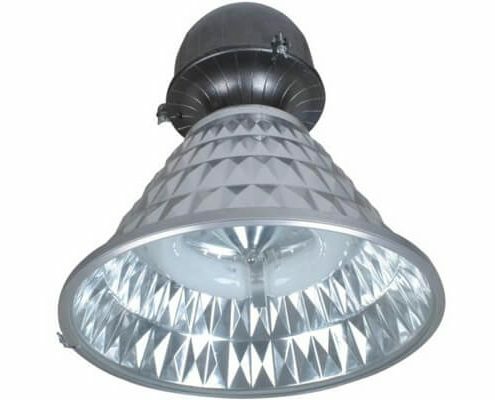 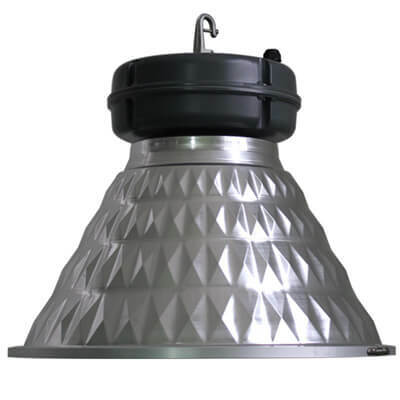 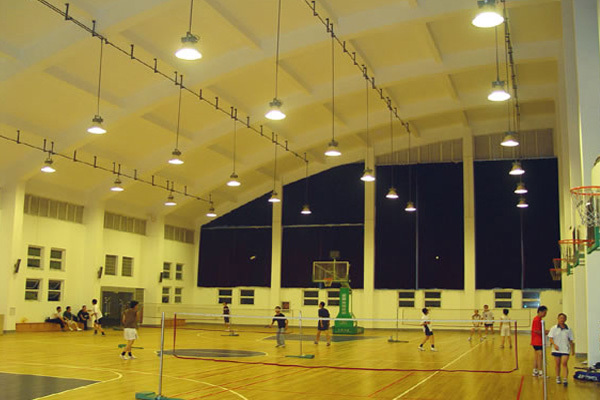 Induction Highbay Lighting are the best lighting solution for replacing traditional HID/HPS high bay lights in warehouse, factories, workshops, arenas, gymnasiums, studios etc. The new induction highbay lighting system would be 10X lifespan without maintenance, 50% bill saved with 70% more lighting efficiency, and generating the best lighting performance with most soft, uniform lighting without much heat. 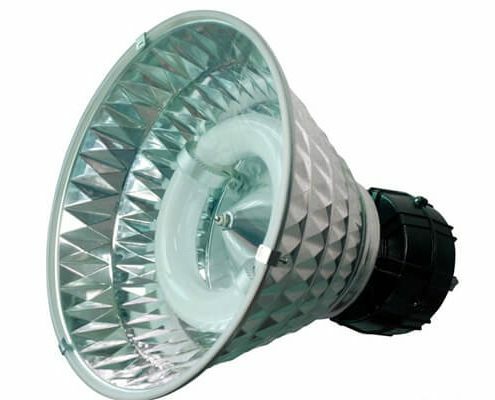 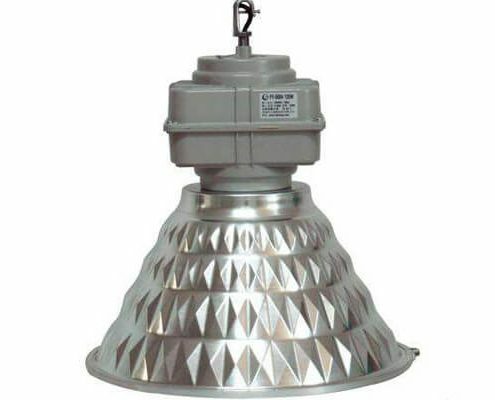 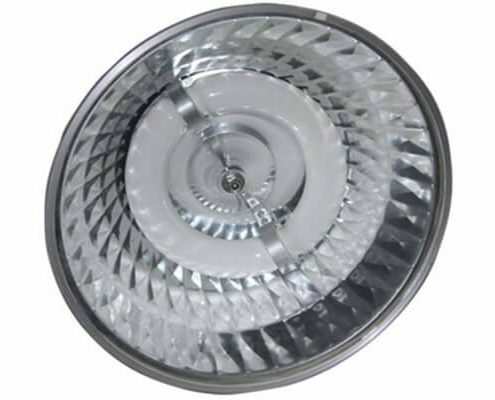 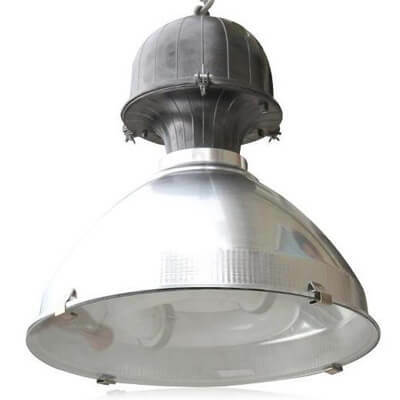 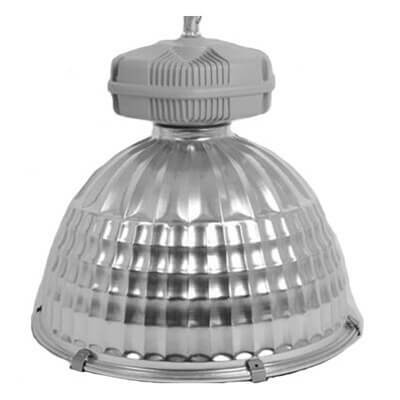 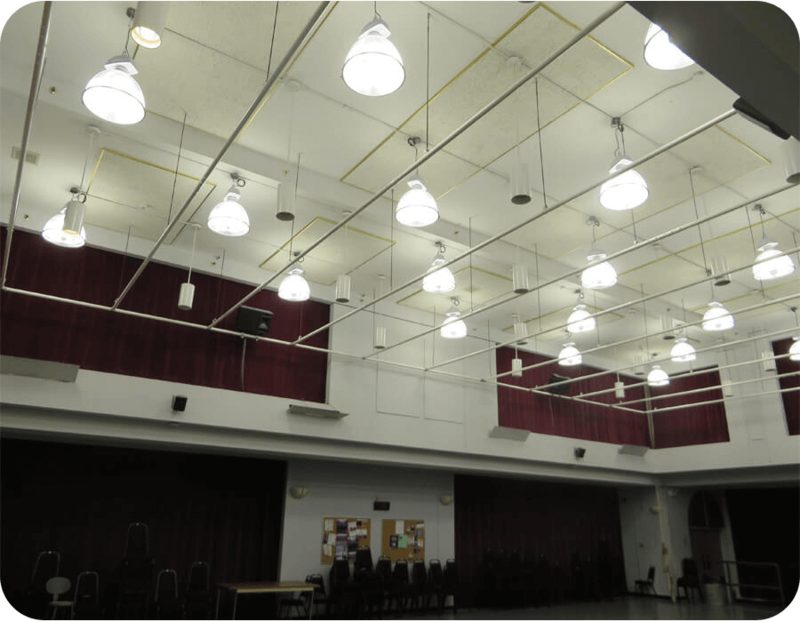 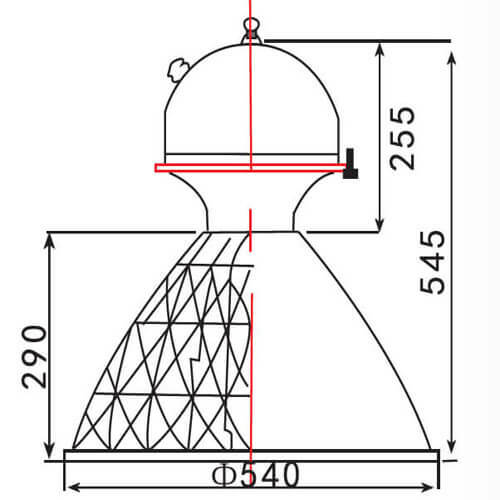 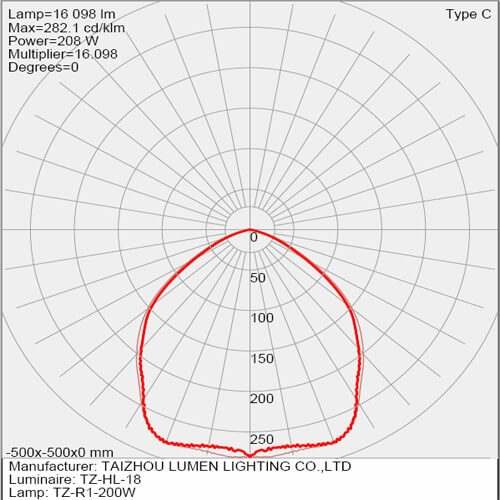 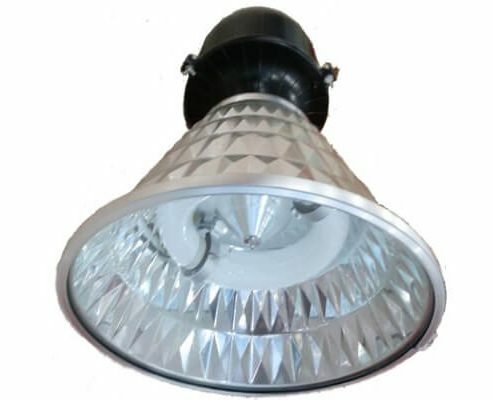 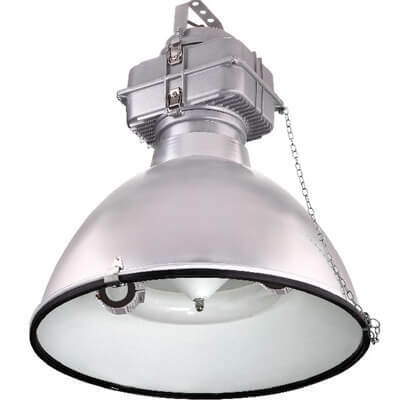 The induction high bay lighting could reach up to 140-150 pupil lumens per watt. 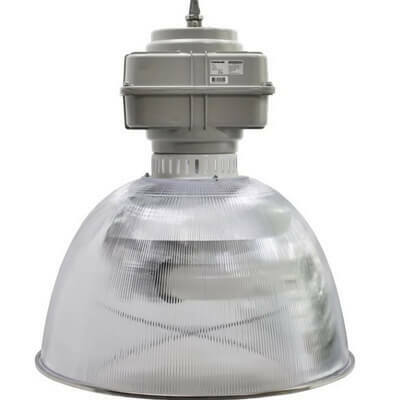 The induction high bay lighting is free from maintenance, with 10 times of HID/HPS lighting lifespan & 2 times of LED lighting system lifespan. 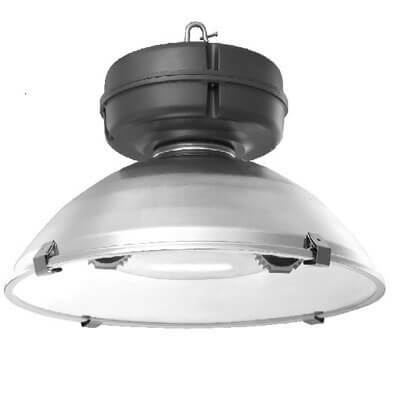 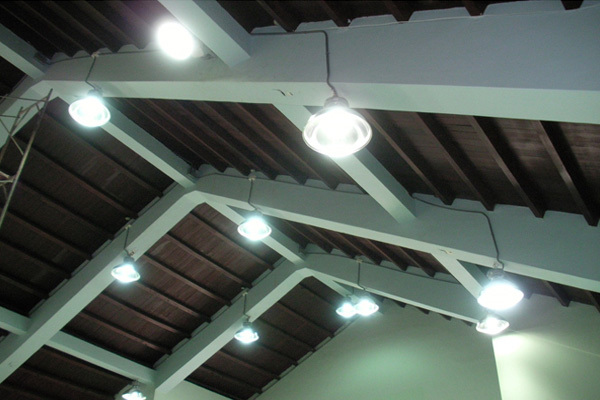 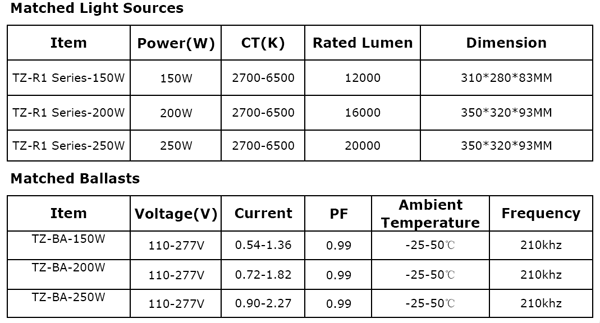 The surface light source of the induction high bay lighting is more soft and uniform than whatever LED or traditional HID/HPS lighting system. 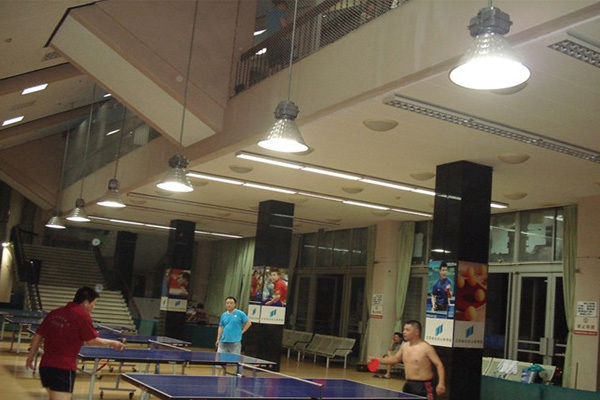 And the fixture generates much less heat.